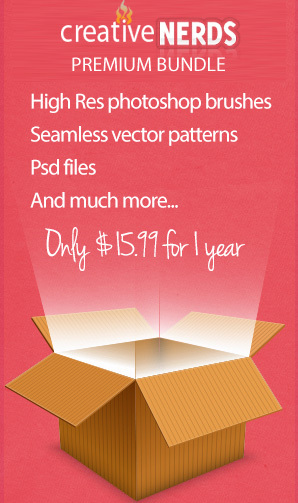 Today we have a free set of Photoshop brushes from Brandon Schultz. The set includes 5 high res mountains brushes. If you’re creating a nature-based design, these just may be the brushes for you.